Let's explore the Zubrowka Akademie Historic Library. 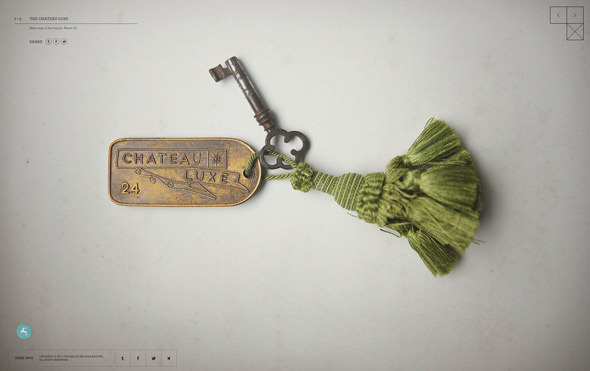 Fox Searchlight has launched a nifty new viral-ish website for Wes Anderson's film The Grand Budapest Hotel. Over the last week they've been teasing artifacts from a "museum" opening online with info on the history of the area. "The Republic of Zubrowka, home of the illustrious Grand Budapest Hotel possesses a rich heritage known only to the few who have thought to seek it out. 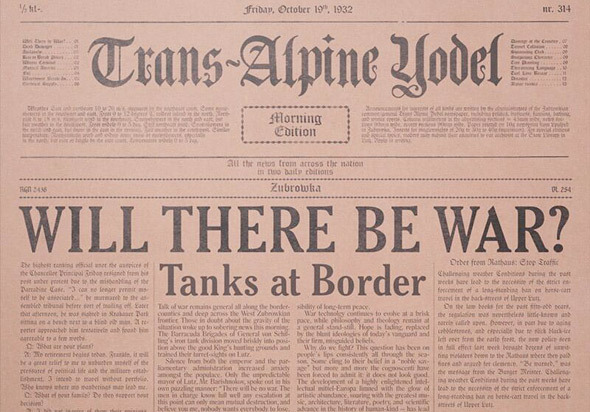 For the first time ever, explore the detailed political, cultural and artistic world of 20th-century Zubrowka… Learn about the military coup of 1935, the involvement of The Grand Budapest Hotel and the roving cast of characters that make up its intricate past." Fun way to enhance the film's story. To start, here's a few photos of the artifacts that they teased on Twitter. These are pretty much props from the film, which is why they're actually exciting to see. Be sure to eventually make it over to the full website. 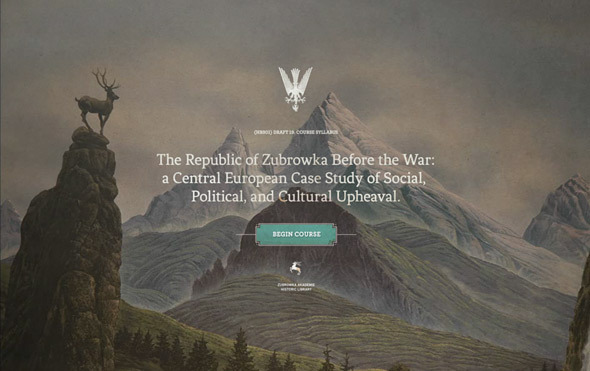 Finally after a few days of teasing ("Courses begin January 28th"), the official website and gallery has launched for Zubrowka at the Akademie's Historical Archive. 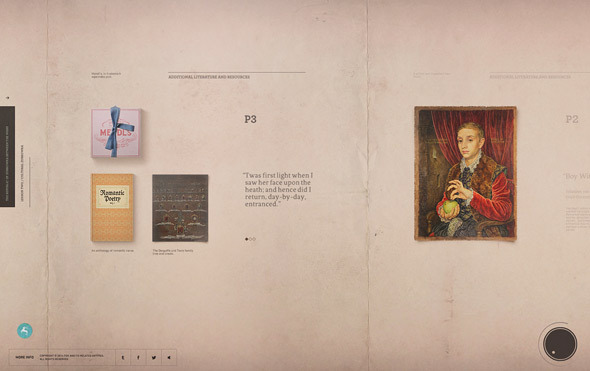 The site contains a number of artifacts and information detailing the history of the Grand Budapest Hotel and the story we get to see in the film itself. The background score is great to listen to, but there's also videos and cool things hidden with each artifact. 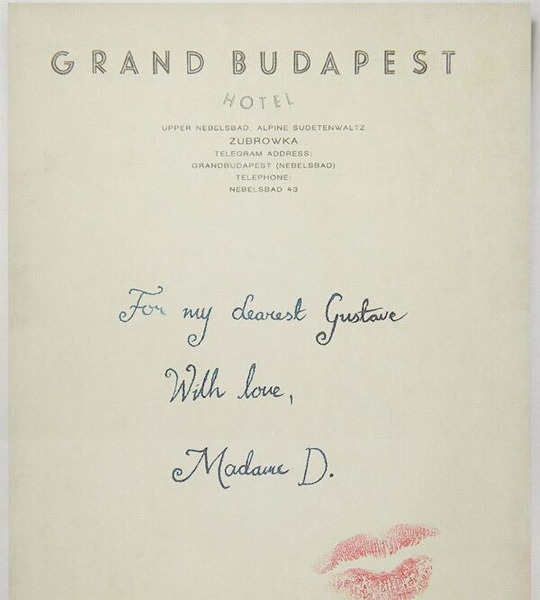 Click over to AkademieZubrowka.com to see more slides and explore more of the history of the Grand Budapest Hotel. And if you haven't seen the latest trailer for the film, catch it right here. In theaters soon. 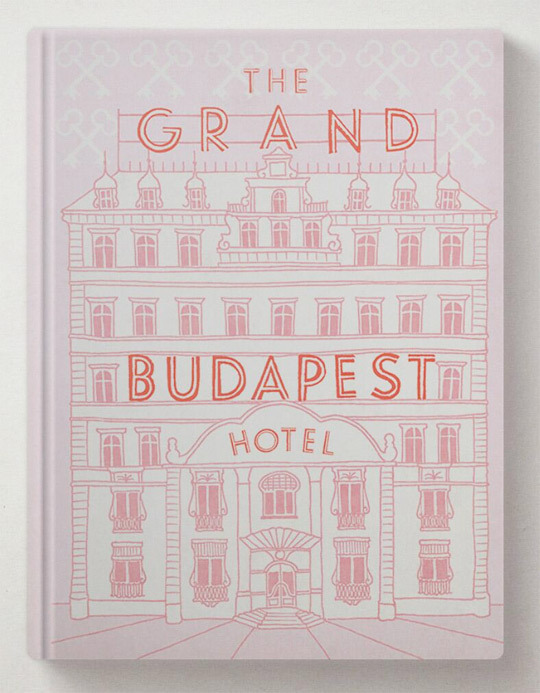 The Grand Budapest Hotel is written and directed by Wes Anderson (The Royal Tenenbaums, Moonrise Kingdom, Rushmore) and tells of a legendary concierge at a famous European hotel between the wars and his friendship with a young employee who becomes his trusted protégé. The story involves the theft and recovery of a priceless Renaissance painting, the battle for an enormous family fortune and the slow and then sudden upheavals that transformed Europe during the first half of the 20th century. Fox Searchlight will release The Grand Budapest Hotel starting March 7th, 2014 coming up soon. Watch the latest trailer.